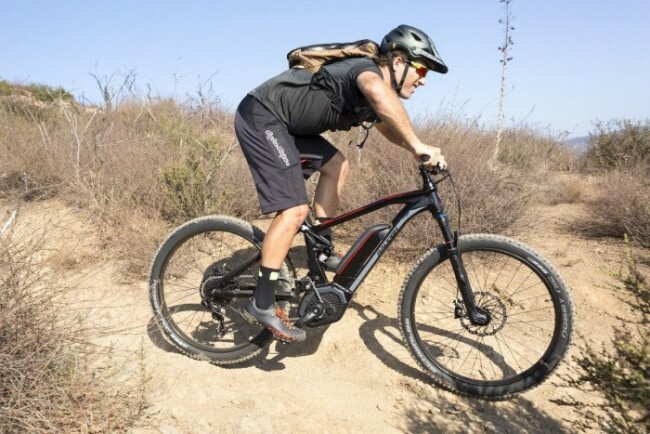 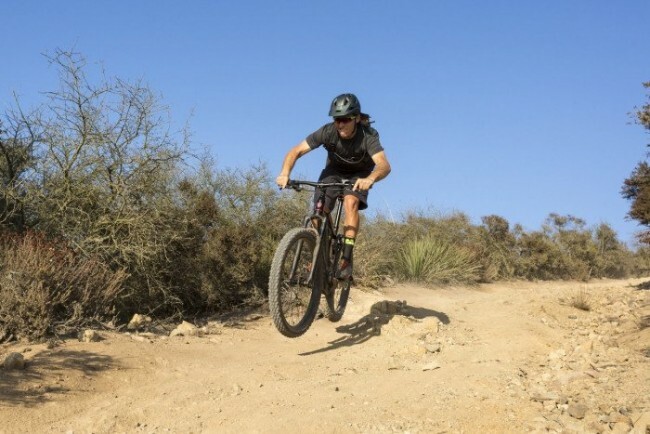 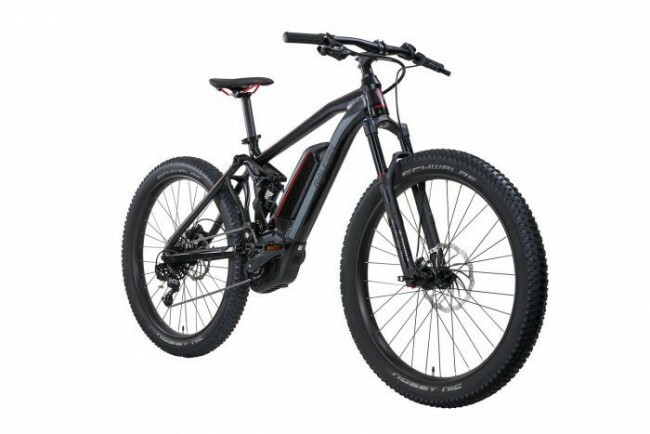 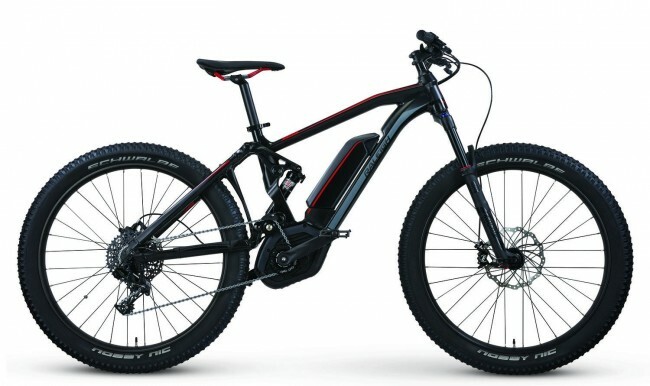 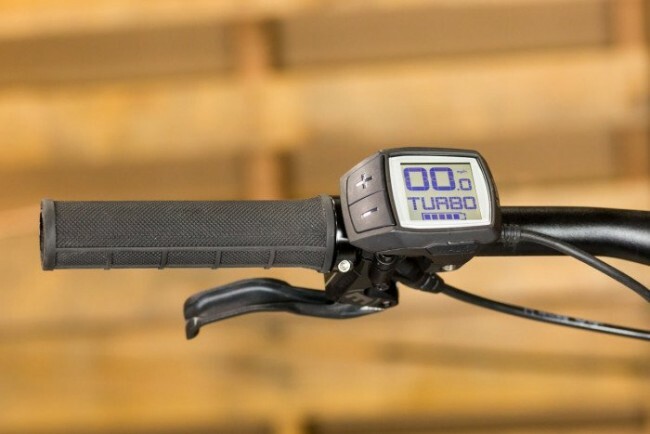 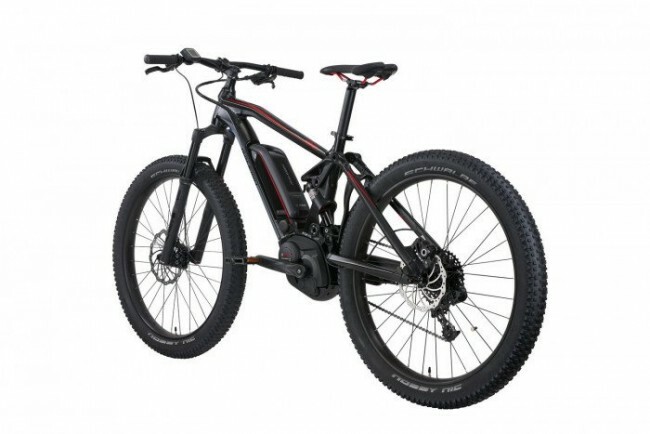 The power to climb mountains and the suspension and traction to enjoy every twist, turn and jump are all yours for the taking with this electric mountain bike. 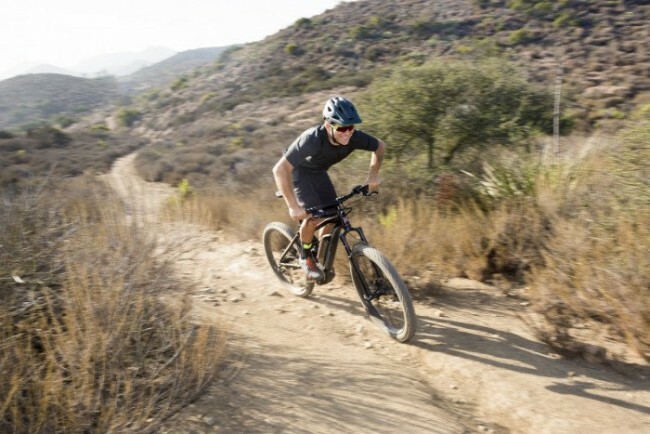 So, where are you riding this weekend? 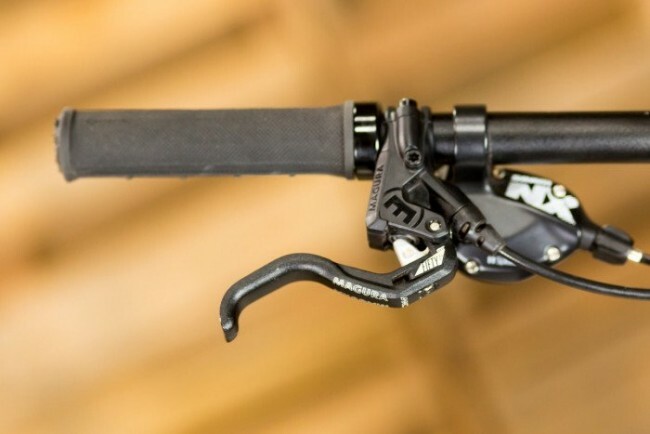 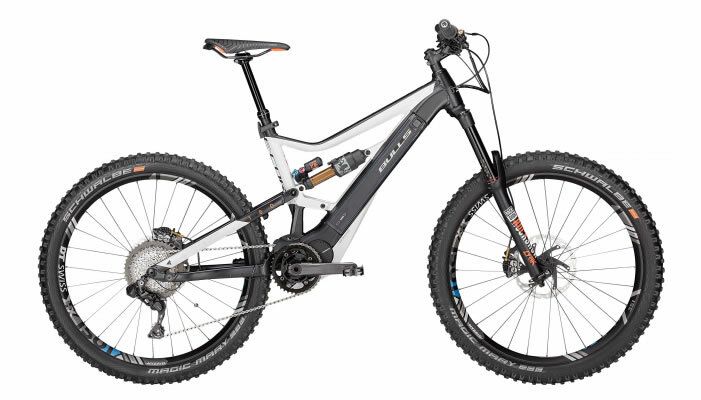 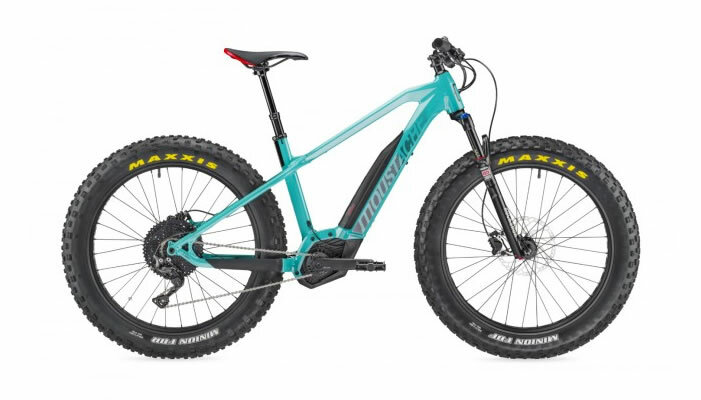 The full suspension Kodiak IE electric mountain bike tackles any terrain with the unbeatable combination of 27.5-inch wheels, grippy mid-fat tires and 130mm of plush RockShox suspension travel front and rear. 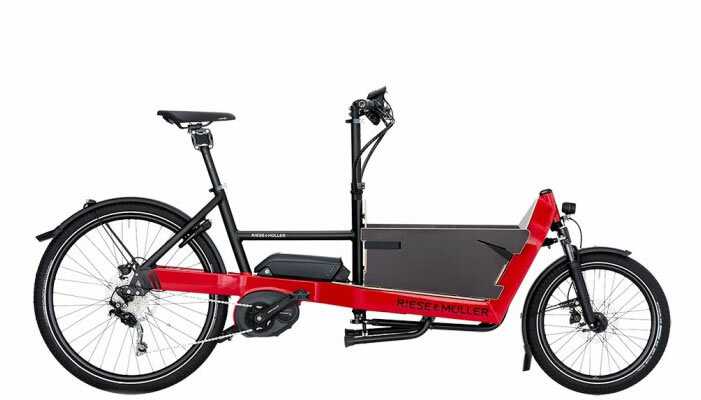 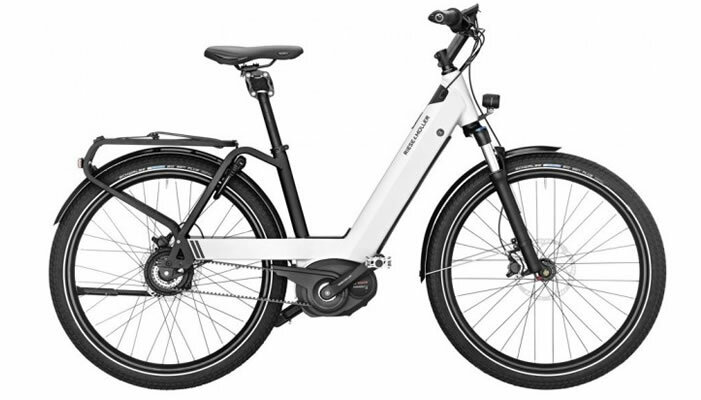 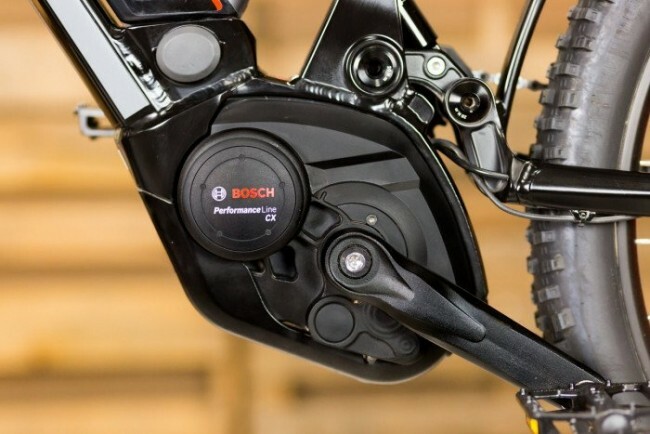 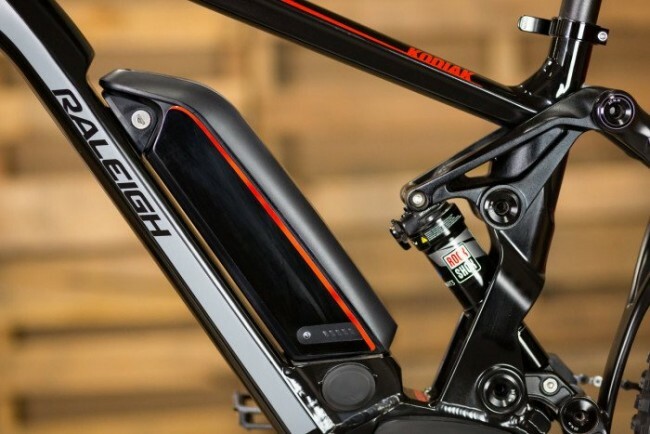 Amp up your fun with the ultimate power of the best-in-class 500W Bosch Performance CX mid-motor mounted to a superlight and ultra responsive 6061 T6 aluminum alloy full suspension frame. 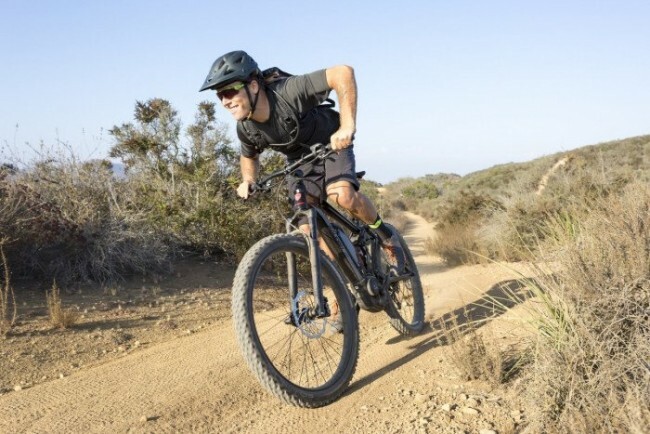 Rounded out with trail-proven performance geometry, the Kodiak IE will electrify any ride.